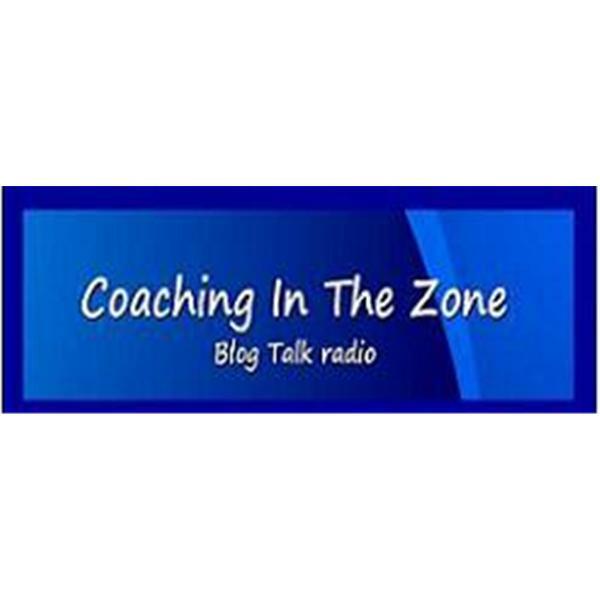 Join us this week as "Coaching In The Zone" Welcomes Life Coach,Transition Specialist, author and radio personality Sallie Felton. Sallie's expertise has been felt by hundreds of individuals all over the U.S. and abroad through her one-on-one and group coaching as well as her renowned radio shows, “A Fresh Start With Sallie Felton” and “Light at the End of the Tunnel”, Broadcast LIVE through KRWM 106.9 FM-HD3, Seattle, WA; Worldwide and through the Internet. Sallie’s shows are heard by well over 250,000+ and available in 240 countries. Her newest show is as a co-host on DIVA TOOLBOX called “Simply Living.” Sallie is also a Co-Author of 2 books: GPS for Success with Stephen R. Covey, Stepping Stones to Success with Deepak Chopra, and an Ebook, Clutter Free and Clear; How To Take Charge of Your Time and Space and co-authored The Small Business Owner Assessment Tool. So please join us this Sunday April 25 at 9:00pm EST for this amazing interview.